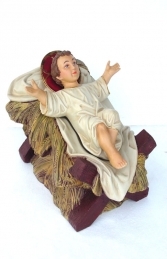 This fabulous bench is ideal for a grotto and is a great combination with our smaller Santa Throne for Father Christmas to sit on in a Christmas themed area. 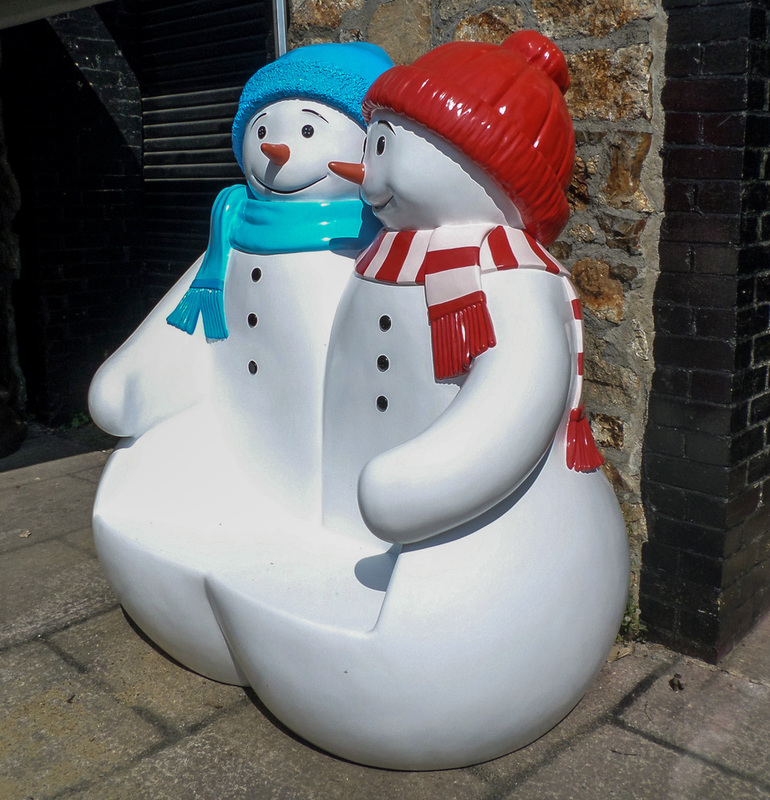 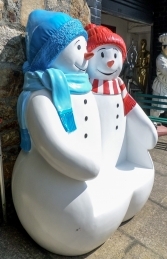 This super snowman bench is great for providing a perch in a Christmas display. 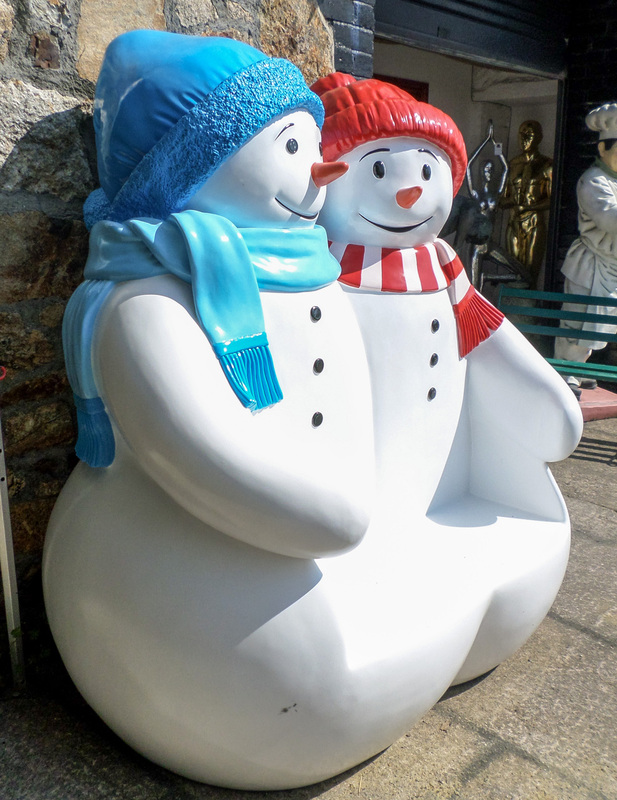 It would be perfect in any grotto and makes a perfect photo opportunity.